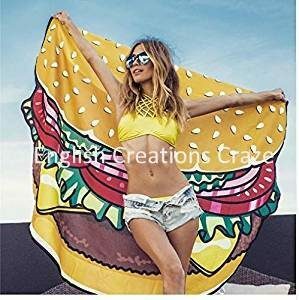 We are engaged in offering a wide range of women printed shawls that are designed by using qualitative fabrics and are well known for their colors and patterns. These printed shawls impart comfort to the wearer and are offered at wholesale prices.Buy Wholesale scarves in bulk quantity at discounted prices as ENGLISH CREATIONS CRAZE is a wholesaler From India, manufacturer, supplier, exporter of scarves, shawls, stoles, Pareos , Kaftans, Sarongs, bags, ponchos, Kimonos, jacquard scarves, printed scarves, fabrics. 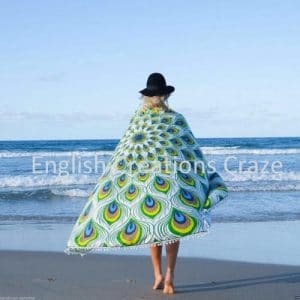 English Creations Craze is a promising name in manufacturing wool women shawls, which exhibits fine art, unmatched designs, texture and finish. Pure kashmiri work has been made on fine wool in many combinations.Importers buy Wholesale scarves in bulk quantity at Competitive prices as ENGLISH CREATIONS CRAZE is an exporter From India, wholesaler, manufacturer, supplier of scarves , shawls , stoles , bags , ponchos , jacquard scarves , printed scarves, Pareos, Kaftans, Sarongs, Kimono , in all kind of fabrics From India. 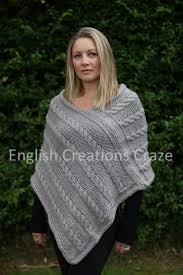 Our range of silk jamavar shawl in pashmina wool is available in different styles, designs and patterns. 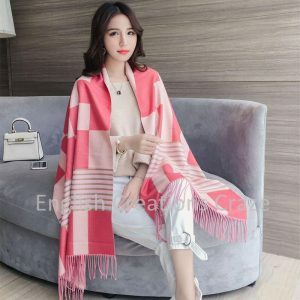 These are manufactured from qualitative fabric and can be customized as per the preference of fashion loving women.Buy Wholesale scarves in bulk quantity at discounted prices as ENGLISH CREATIONS CRAZE is a wholesaler From India, manufacturer, supplier, exporter of scarves, shawls, stoles, Pareos , Kaftans, Sarongs, bags, ponchos, Kimonos, jacquard scarves, printed scarves, fabrics. A blend of elegance and style, our silk jamawar shawls underline your presence. 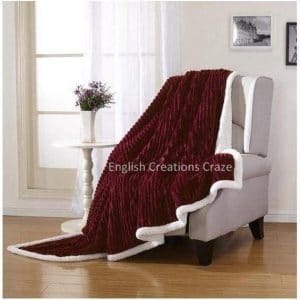 These shawls have been since time immemorial, associated with richness and luxury.Clothing stores can buy Wholesale scarves in bulk quantity at discounted prices as ENGLISH CREATIONS CRAZE is a supplier, wholesaler, manufacturer , exporter of scarves, shawls, stoles, bags, ponchos, Pareos, Kimonos, jacquard scarves, printed scarves, Kaftans, Sarongs, and Fabrics From India. A versatile range of silk shawls are a symbol of classic luxury, fine texture and enhanced beauty. Liven up your evening with these beautiful and lovely silk shawls which are manufactured in various styles and designs.Brands can buy Wholesale scarves in bulk quantity at discounted prices as ENGLISH CREATIONS CRAZE is a supplier, wholesaler, manufacturer , exporter of scarves, shawls, stoles, bags, ponchos, Pareos, Kimonos, jacquard scarves, printed scarves, Kaftans, Sarongs, and Fabrics From India. We manufacture Silk Jamawar Shawls in many designs and colors. These shawls are made up of good quality and strong woolen threads, which ensures the strength and durability of these shawls. Our silk jamavar shawls are manufactured using quality processes and sold at wholesale price.Customers can buy Wholesale scarves in bulk quantity at discounted prices as ENGLISH CREATIONS CRAZE is a supplier From India, wholesaler, manufacturer , exporter of scarves, shawls, stoles, bags, ponchos, Pareos, Kimonos, jacquard scarves, printed scarves, Kaftans, Sarongs, and Fabrics. We are one of the most prominent names in manufacturing Women shawls which are a trend setter in the market. . Wrap Women shawls around your neck, cooling sensations pass to pulse points and are carried through out your body.Buy Wholesale scarves in bulk quantity at discounted prices as ENGLISH CREATIONS CRAZE is a wholesaler From India, manufacturer, supplier, exporter of scarves, shawls, stoles, Pareos , Kaftans, Sarongs, bags, ponchos, Kimonos, jacquard scarves, printed scarves, fabrics. 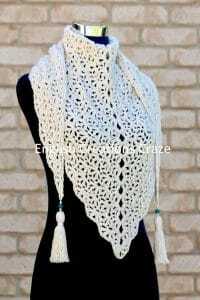 Our ranges are preferred by lot of people for their good quality depicting the craftsmanship of Women shawl and are available at wholesale price. 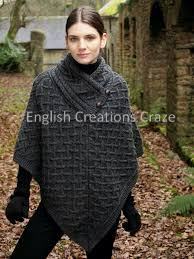 It is Women shawl of Rectangular shape and available in many colorways, also can be produced in any color and fabric of your choice.Importers buy Wholesale scarves in bulk quantity at Competitive prices as ENGLISH CREATIONS CRAZE is an exporter From India, wholesaler, manufacturer, supplier of scarves , shawls , stoles , bags , ponchos , jacquard scarves , printed scarves, Pareos, Kaftans, Sarongs, Kimono , in all kind of fabrics From India. Our Charming Women printed shawls are Stylish as well as functional and beautifully decorated with eye catching designs of stars, flowers and leaves on multicolored poly printed chiffon. 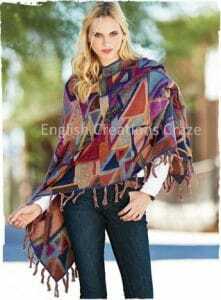 Being manufacturer, we sell our Women printed shawls on wholesale prices and as per need of our clients….!! 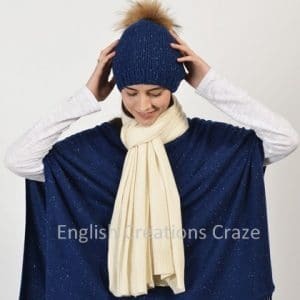 !Clients can buy Wholesale scarves in bulk quantity at Competitive prices as ENGLISH CREATIONS CRAZE is a manufacturer From India, wholesaler, supplier, exporters of scarves, shawls, stoles, bags, ponchos, Kaftans, Sarongs, Kimono , printed scarves, jacquard scarves, Pareos and fabrics.